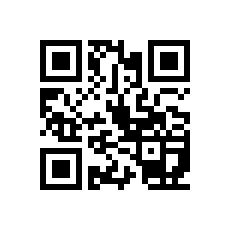 We will develop a QR code for your print advertising. Get fast results with a mobile friendly URL where your audience can see & scan them. Add a QR code to print advertising such as a newspaper ad, magazine ad, business card, company gift certificates, newsletters, thank you cards & more. In the QR Code you can provide contact info, a URL web site landing page, a video, a photo collage, deliver an email, provide a phone number, a mobile to mobile text message & more. Your customers will have instant access to your web site or custom url from the convenience of their mobile device. Quick Response Code provides analytics & tracking.